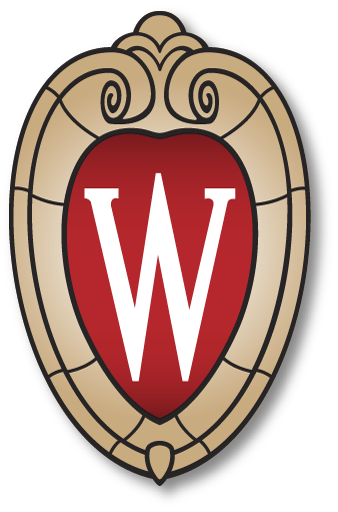 Research in Drug Discovery at the University of Wisconsin focuses on areas related to medicinal chemistry, such as small molecule development, natural products isolation and characterization, organic synthesis, and rational drug design. The School of Pharmacy’s Analytical Instrumentation Center offers state of the art instrumentation to expedite the isolation and full structural elucidation of the many diverse small molecules generated via the Discovery Core. In collaboration with the Pharmaceutical Sciences Drug Action and Drug Delivery Cores, these chemical entities can be subsequently evaluated via high throughput screening toward lead generation or specifically utilized to probe novel biological phenomenon toward in-depth mechanistic study. Thus, the UW Pharmaceutical Sciences Drug Discovery Core presents the student with intensive training in modern organic chemistry coupled with a distinctive exposure to the modern applications of small molecules within biology and medicine. DISCOVERY CORE FACULTY: Bugni, Golden, Hsung, Jiang, Kwan, Lauhon, Li, Mecozzi, Swanson, Tang, Weichert.